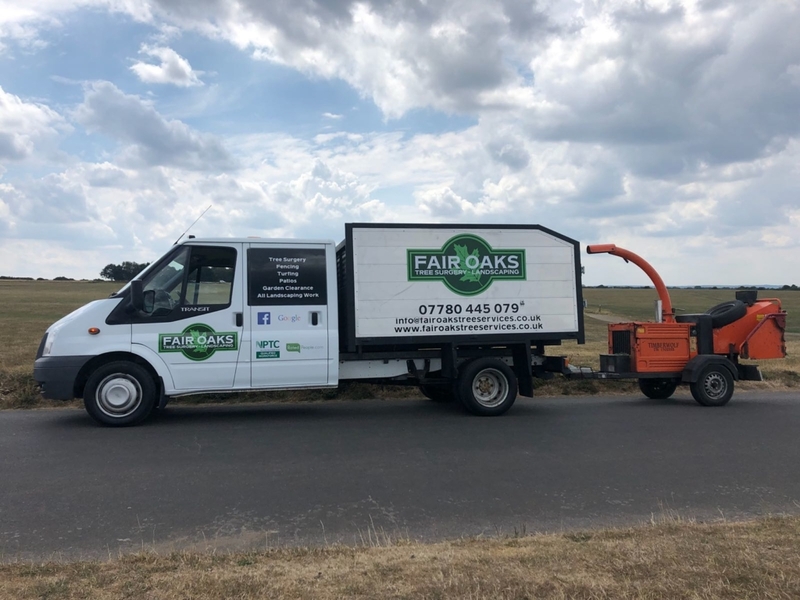 Fair Oaks Tree Services is an independently-owned and operated business based in Tadworth and serving clients in Banstead, Nork and the surrounding areas of Surrey. 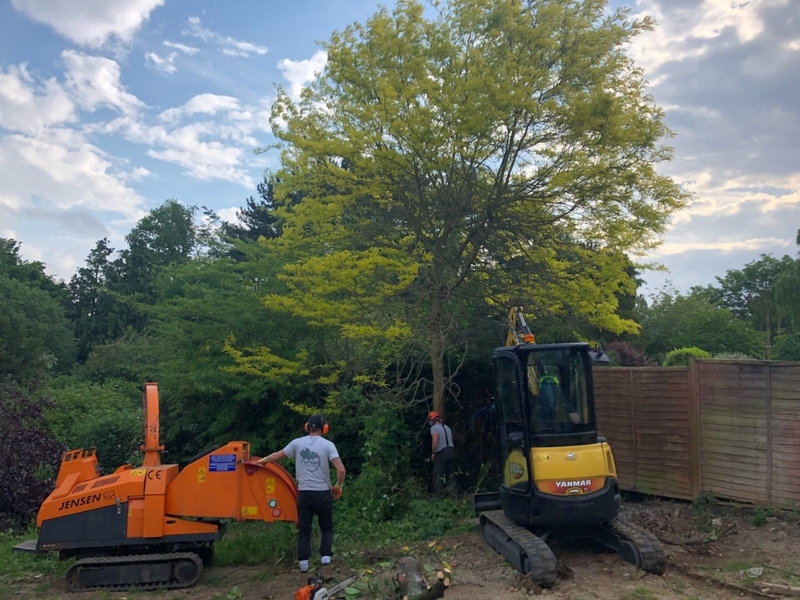 We are a team of specialist, NPTC-trained arborists providing expert tree and landscaping services at competitive prices. We hold £5m liability insurance and work with all types of people and businesses, helping them maintain and look after their trees and gardens. 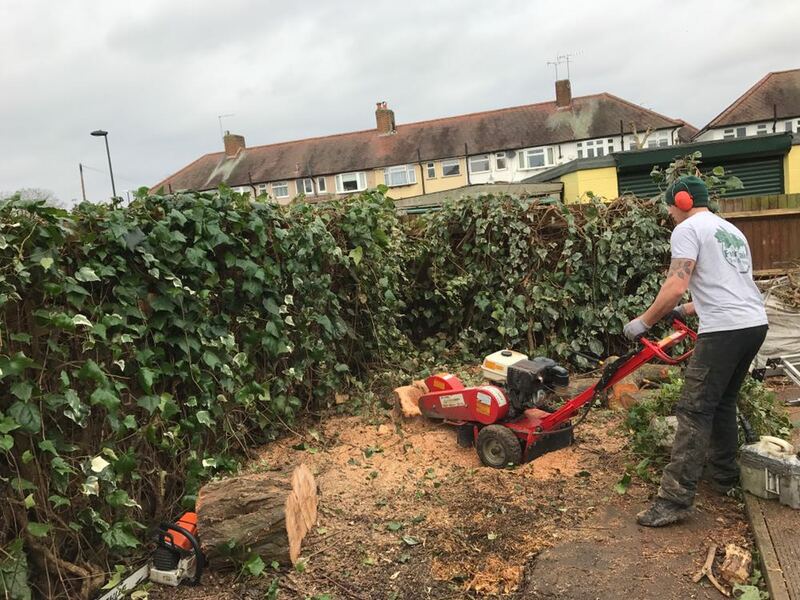 Whether you need a tree felled to make way for a new home extension, your dream garden designed, then cleared and planted or new fencing, we are the team to help! We have built our reputation through being honest, hard-working and reliable. 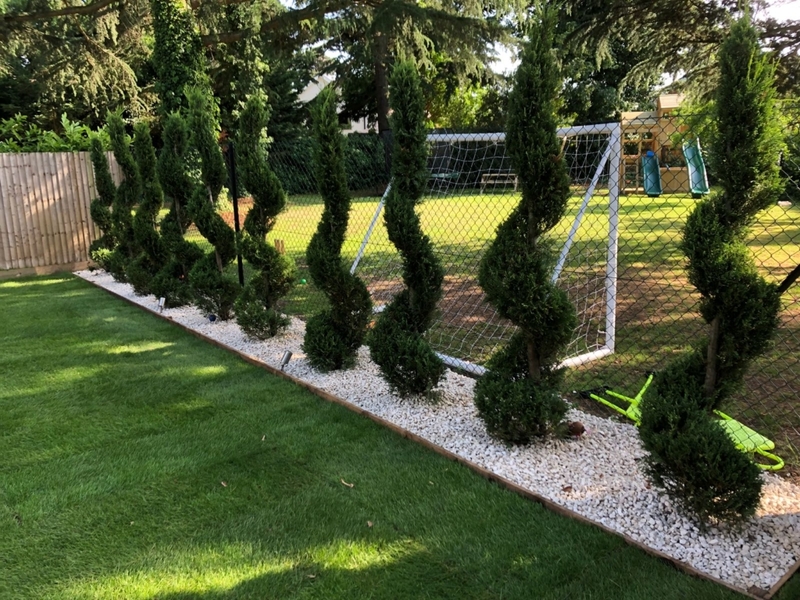 Our passion for trees and gardening means that we always aim to exceed your expectations. We adhere to strict health and safety guidelines and are also equipped with the latest tools to do our work, whilst ensuring the safety of ourselves and other at all times. 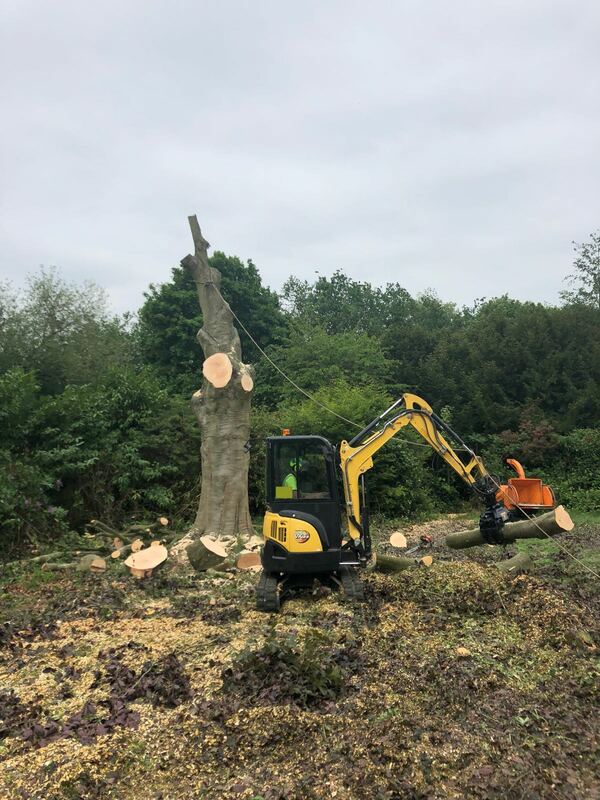 Our specialist tree services include including full and section tree felling, stump grinding and removal, crown reduction, crown thinning and hedge trimming, alongside a wide range of other landscaping and garden services. These include garden and site clearance and maintenance, fencing and screening, landscaping and garden design, planting and more. Why choose Fair Oaks Tree Service for tree work? 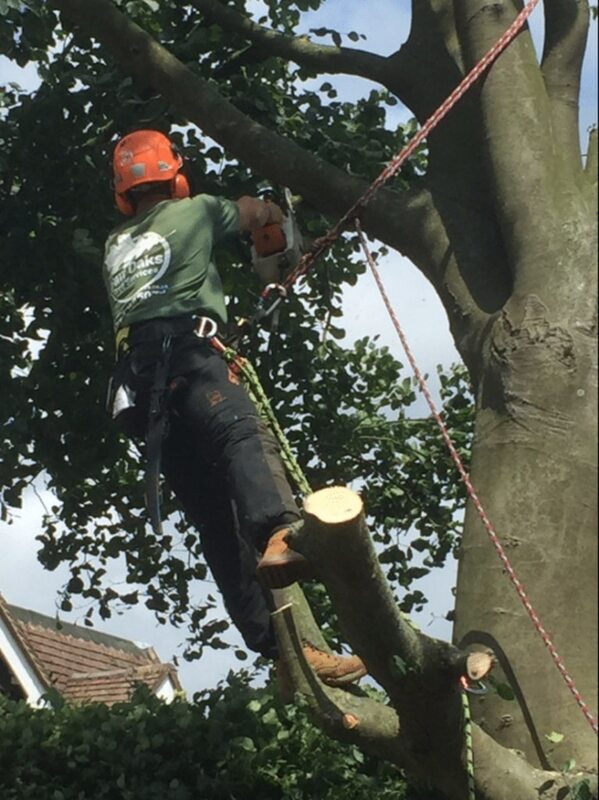 Get expert advice or a free quote from our tree surgeons by calling us today on 07780 445079. 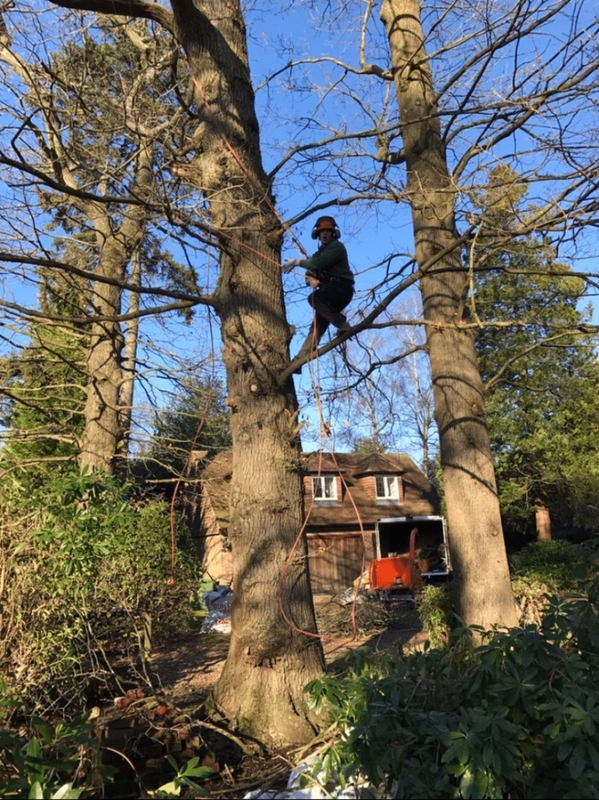 Do you need tree felling or other tree services in Banstead, Surrey? Our arborists can assist! 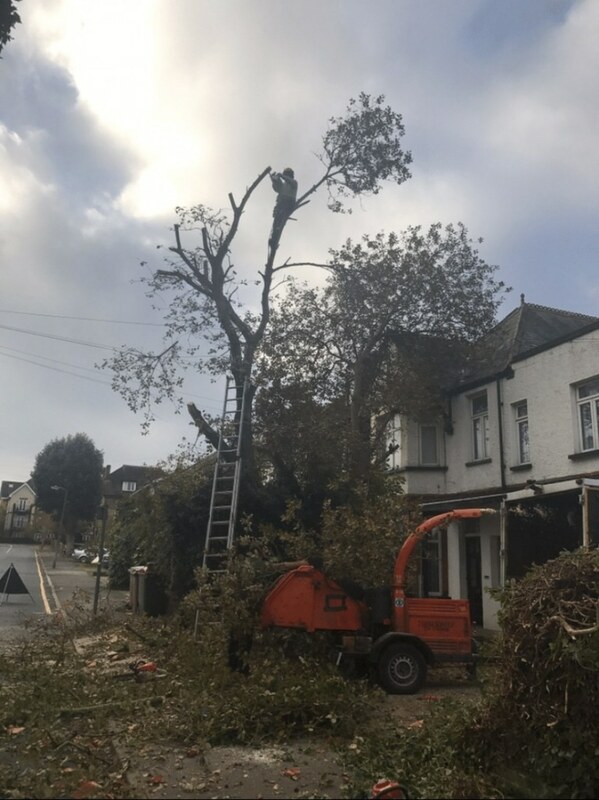 We offer a wide range of tree services, so whether you have a hazardous tree that needs attention or regular tree pruning, we are here to help. 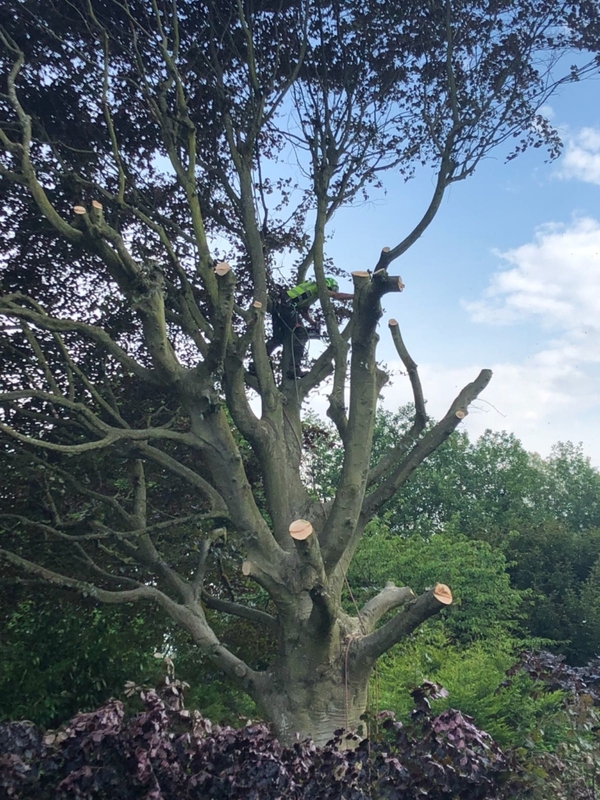 Tree pruning: This will reduce a tree’s overall size to make it more manageable, improve overall appearance or to allow more light into the areas around the tree. Pollarding: This is heavy reduction of the top and side branches, which allows the tree to produce new shoots. 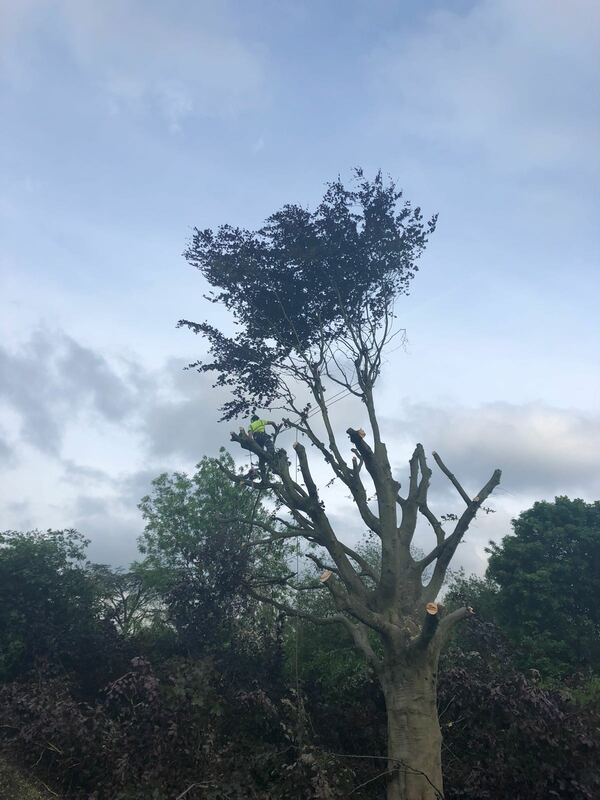 Section felling/dismantling: When a tree needs to be removed it is often complete through section felling, where the tree is dismantled piece by piece using a variety of techniques, such as simple cutting or more advanced rigging and lowering. This is mostly done in urban settings where trees are close to buildings, roads, phone lines and power cables. Stump removal: Where the stump has been left following tree felling this can be removed via a process called stump grinding. We can also apply herbicide to kill off any live wood. Hedge trimming: Hedge trimming is a specialised job, especially when the hedges are large. Regular pruning helps your hedges stay neat and strong. Let our expert team handle all your hedge trimming needs. Why might I need stump grinding in Banstead? We offer a comprehensive stump grinding service for all our clients. 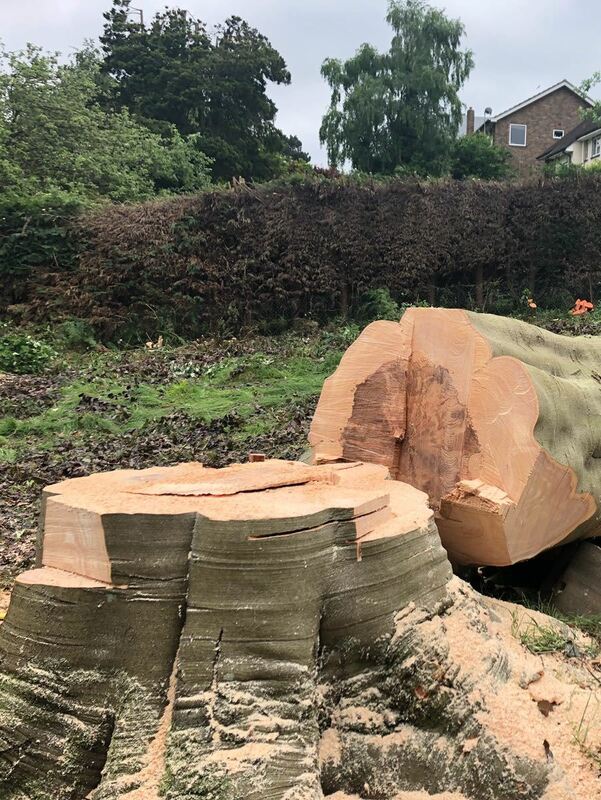 As well as looking unsightly, tree stumps that remain after a tree has been felled are capable of producing suckering growth as the tree attempts to regenerate and this can lead to future costs. Our stump grinders remove all the wood above and below the ground and the remaining sawdust can be used to fill any hole, so the area looks neat. This is an environmentally friendly option. We also provide stump removal with herbicide. 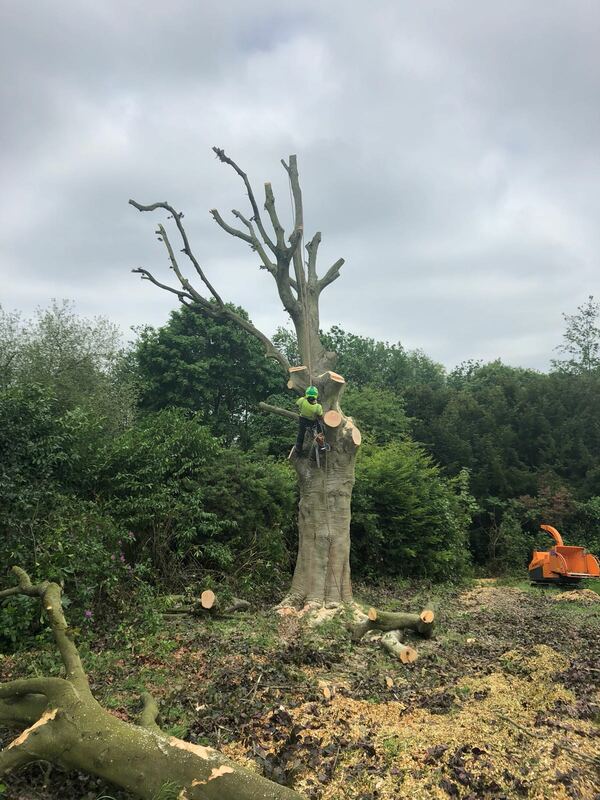 If you would like to ask us any questions about our tree services, please call us today on 07780 445079, email info@fairoakservices.co.uk or fill in an online enquiry form and we will be in touch as soon as we can.